The Equinox S9 has been discontinued. No direct replacement is available. 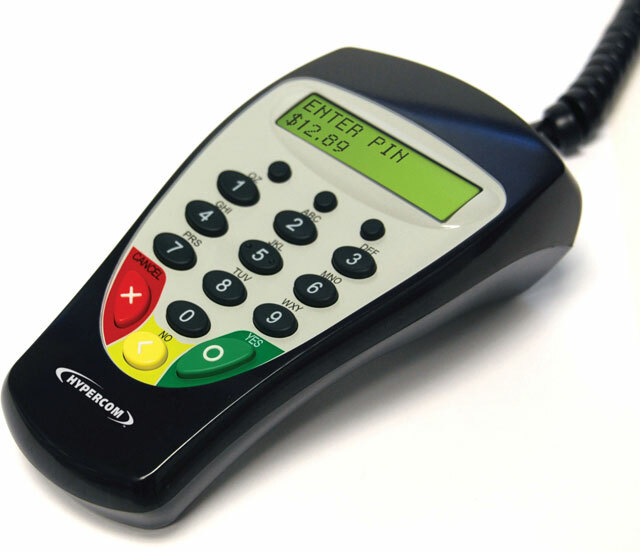 The Equinox S9 PIN Pad is a cost effective solution for all Equinox terminals, electronic cash registers (ECRs). By adding a Equinox POS PIN pad to your credit card machine for business transactions, your customers are able to use their ATM/Debit Card as payment for your products.